The right, but not the obligation, to buy a specific number of shares of the underlying security at a defined price, until the expiration date. 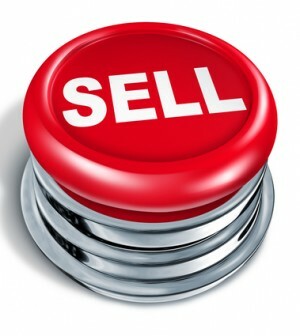 The right, but not the obligation, to sell a specific number of shares of the underlying security at a defined price until the expiration date. The price at which option holders can exercise their rights. The process in which the buyer of an option takes, or makes, delivery of the underlying contract. The time at which an option can no longer be exercised. A call (put) option whose strike price is below (above) the stock price. An option whose strike price is roughly equal to the stock price. 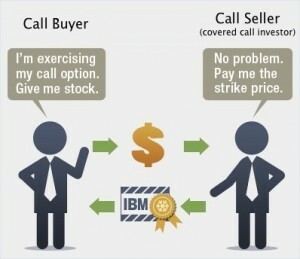 A call (put) option whose strike price is above (below) the stock price. The amount that an option is in the money. The price of an option less the intrinsic value. 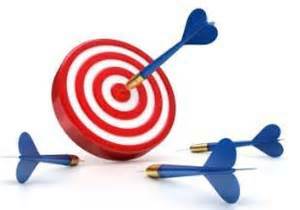 For any given option contract, we need to know the most recent prices and other factors. 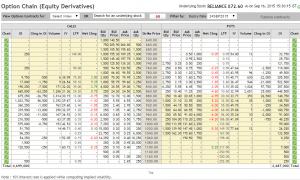 Option chains show data for a given underlying’s different strike prices and expiration months. 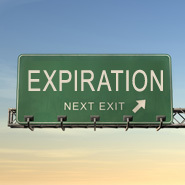 At the top, we have the stock information and then different expiration months. In this case we are looking at Reliance Industries Sep 2015 Contracts. Down the middle are the strike prices. Calls are on the left, puts on the right. Contracts in the money are yellow, and out of the money are white. 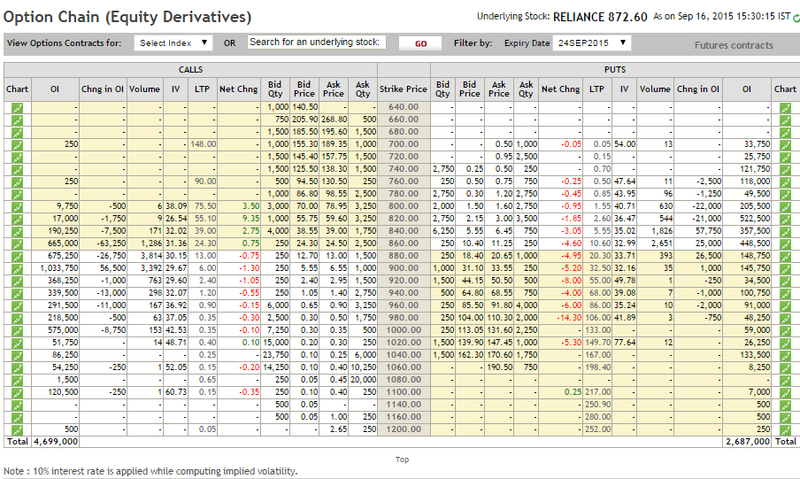 The contract’s “open interest” (“OI”), which tells us how many active contracts there are for a given month and strike. 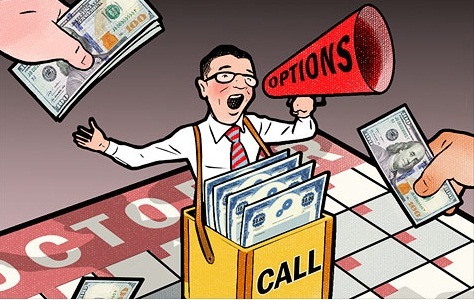 High open interest figures, generally near the at-the-money strikes, tell us there are more prospective trading partners who could accept your price. 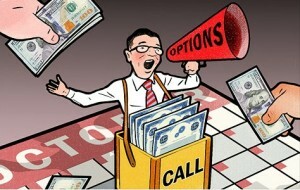 But note that volume does not equal open interest, since some trades are made to close positions.